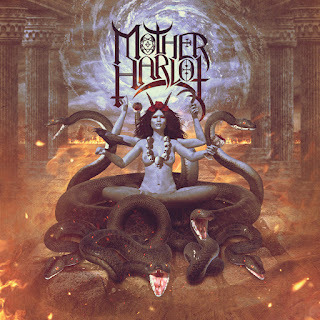 Hailing from the underground of Brooklyn NY, occult heavy metallers MOTHER HARLOT have released their debut self-titled EP. 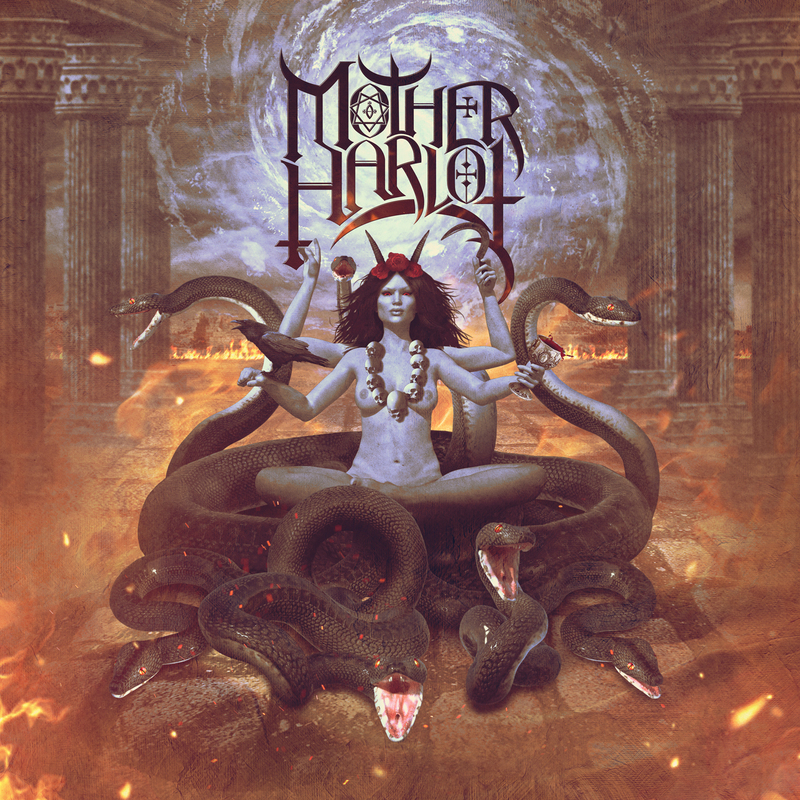 Combining galloping twin-guitar harmonies, decadent female vocals, and a healthy dose of esoteric theatrics, MOTHER HARLOT forgoes traditional genre bounders in pursuit of concept driven, yet still accessible heavy metal. 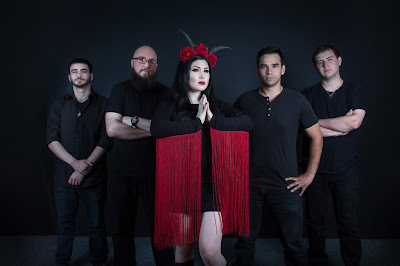 "We set out lyrically to create one unified concept, embodying the perspectives of various female death deities; something inherently dark, without rehashing the Crowley aesthetic of the 70s, while still maintaining the vibrance of classic metal." front-woman Sonia Goldberg said. This effort has resulted in a diverse selection of six tracks taking the listener from incendiary anthem to brooding elegy seamlessly. 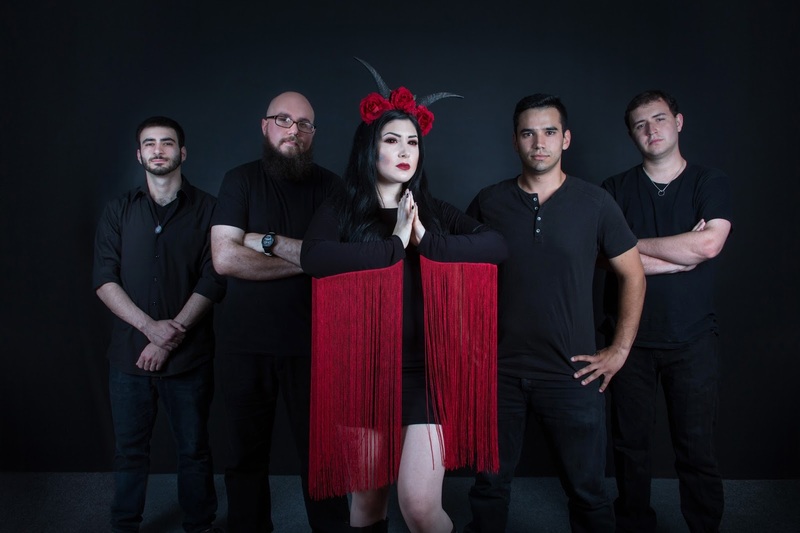 With their first release under their belt it is clear that MOTHER HARLOT are destined to spread their gothic gospel to the masses. Hail Kali, Hail Lilith, Hail MOTHER HARLOT.